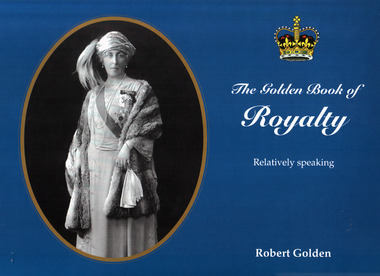 Robert Golden's first book; RELATIVELY ROYAL, was such a hit that the public demanded a second volume with "more of the same". An important addition in this book is the section covering the old Duke of cambrige and his rather unknown descendants, the FitzGeorges. Several pedigrees help the reader understand just how all these semi-royals are related.